Every year, Planetizen recognizes ten websites as some of the best resources for urban planning, design and development. 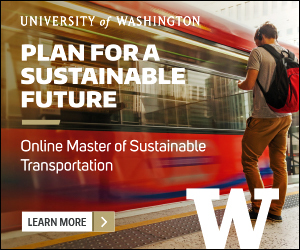 This list is based on nominations by Planetizen readers and staff, and judged against a common set of criteria, including content, design, and usability. 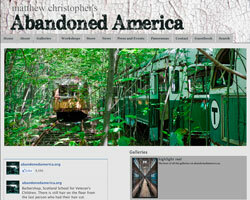 We've listed the websites alphabetically, not in a particular order of rank. Developed by a group of fellows from Code for America, the leaders in civic technology, BlightStatus exemplifies how digital tools are being deployed to help citizens become more knowledgeable, engaged, and proactive in urban improvement efforts. 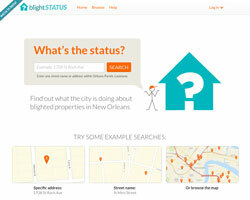 Created for residents of New Orleans, BlightStatus is a website and information service that allows users to look up information on blighted properties in their communities, and to keep updated on what the city is doing to clean them up. 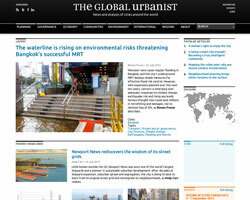 Since 2009, The Global Urbanist has been covering issues related to urban development from a unique perspective. 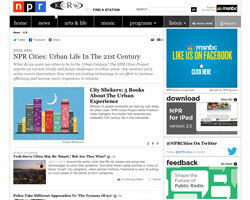 Founded by alumni of urban policy and international development programs at the London School of Economics and Political Science (LSE), the online magazine pays particular attention to issues impacting cities in the developing world, making it especially relevant in our age of rapid urbanization. The Global Urbanist is an invaluable tool for outsiders wishing to understand how informal economies, ad-hoc design, and the politics of place function in the world's informal cities. At the same time that the big players in digital mapmaking (Google, Apple, etc.) are ramping up their efforts to out-do each other, open and crowdsourced services are shaking the industry’s foundations. One upstart in the bottom-up mapmaking movement is MapBox, a build-it-yourself mapping system. They offer street, terrain, and satellite maps that are easy to customize and integrate with a variety platforms. 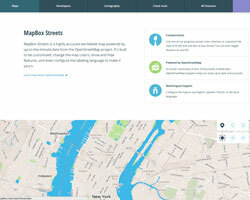 MapBox Streets is powered by OpenStreetMap, the popular crowdsourced map. Want to know where your city ranks in terms of its provision of parks? 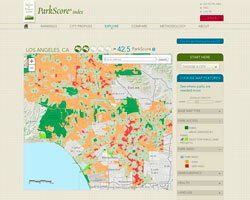 Developed by The Trust for Public Land, ParkScore is “the most comprehensive rating system ever developed to measure how well the 50 largest U.S. cities are meeting the need for parks.” Rather than just a tool for measuring what amenities a city has, it also provides detailed data about what is missing, helping residents and city leaders to identify ways to improve their park systems. In 2013, the second year that rankings were released, Minneapolis topped the list. 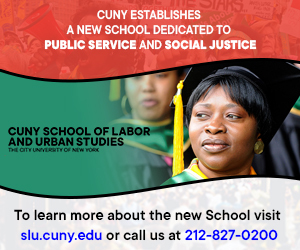 Looking for an international, often on-the-ground perspective on issues impacting cities around the globe? 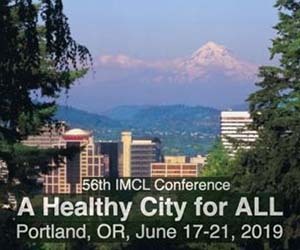 With contributions from experts and enthusiasts alike, this "inclusive blog" dedicated to "facilitating dialogue and collaboration toward improving the quality of life in cities" has you covered. 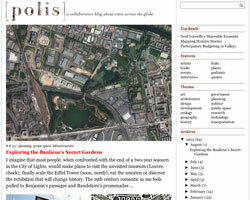 The settings for recent posts reads like a catalog of global urban hotspots: São Paulo, Moscow, Mumbai, Istanbul. 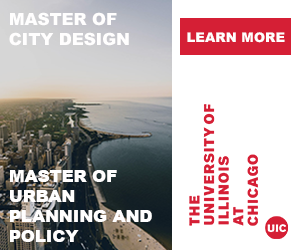 Inspired by the classic video game Sim City - the entry-point for millions of gamers to the world of urban planning - the Chicago-based civic tech collective Open City has developed 2nd City Zoning. 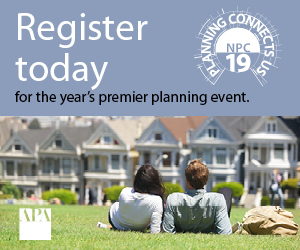 The site utilizes plain language, simple graphics and a user-friendly interface to “make zoning — one of the most important forces shaping cities, and yet one of the most impenetrable — digestible by humans," says Open City member Juan-Pablo Velez. 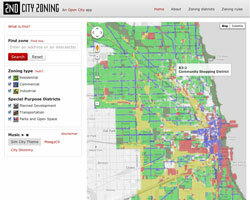 The interactive map lets users find out how their building is zoned, learn where to locate their business, and explore zoning patterns throughout Chicago. In their mission to merge governance, planning, technology, and public participation, the civic tech gurus at OpenPlans have created Shareabouts, a flexible tool for gathering public input through a user-friendly map interface. By placing pins onto interactive maps, users can provide ideas, suggestions, and comments for planning and design issues. Shareabouts has been used for crowdsourcing locations for Chicago’s bike share system, collecting metrics about park usage in Philadelphia, and gathering public input on a comprehensive plan and zoning update in Mansfield, Connecticut, and many more outreach efforts. Richard Saul Wurman, the creator of the TED conference, has been interested in being able to compare cities at the same scale for more than 50 years. But only recently was he able to create a means to effectively, and attractively, display comparative patterns. Wurman, Jon Kamen of Radical Media, and Esri president Jack Dangermond, have together created the Urban Observatory, an innovative and beautiful online mapping tool for comparing 16 global cities along 16 data points, including: population density, open space, and traffic. The Urban Observatory also has a physical component, a multi-screen installation that was unveiled at this year’s Esri International Users Conference in San Diego.